To ensure you have trouble free operation of your central heating system we can provide a maintenance package to suit your needs. Our fully inclusive gas central heating maintenance and service packages will eliminate unexpected repair bills for your central heating. If your boiler is within your manufacturers warranty please contact us for reduced price. Complete cover for your central heating system. The price includes any call-outs, labour, parts, a health check once a year, and breakdowns will be given priority. The annual check includes a boiler service with a check to the radiators and other items within the system. Half cover to your central heating system. The price includes call-outs, labour, a health check once a year, and breakdowns will be given priority. Any parts required are chargeable. The annual check includes a boiler service with checks to all other parts of the system. An annual service at the same time every year that completely checks the system with a notification when the service is due. Breakdowns and call-outs are chargeable but they will be given priority over standard calls. Any parts required are chargeable. The annual boiler service includes checks to all other parts of the system. Enjoy complete cover for your central heating system, including any call-outs, labour, parts, a health check once a year, and any breakdowns will be given priority. The annual check you will receive includes a boiler service and checks made to the radiators and other items within the system. 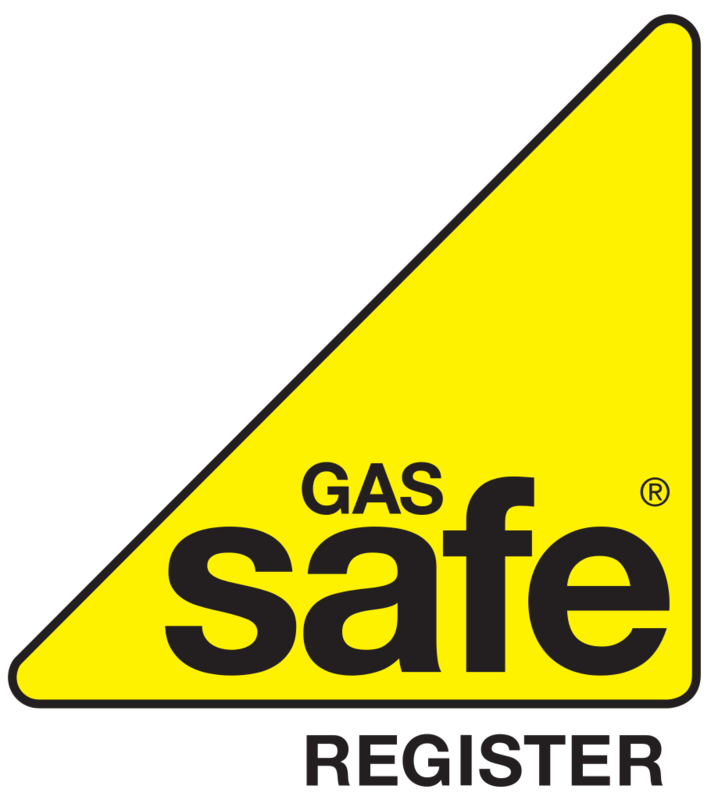 The package also includes the issuing of a Landlords Gas Safety Record.